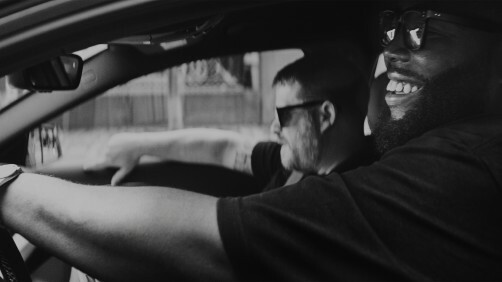 Watch stories from Run The Jewels, Peelander Yellow and other car2go members. Watch El-P show Killer Mike the Brooklyn and Manhattan of his youth, where he got most of his influences from. What do a pinball-playing doula and rap superstars Run the Jewels have in common? They share an incredible passion for what they do and, on occasion, they also share a car. We travelled around North America to visit some of our talented, clever and diverse car2go members. They told us their stories and we’re proud to share them with you. Our community is full of great people and impressive stories. Do you have a story you’re proud to share? Tell us and tag your video with #ourcar.